We Make Selling your Home in Western Wisconsin Easy! 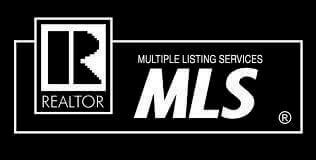 Offering multiple listing options which enables you to choose the most economical way to sell your home. 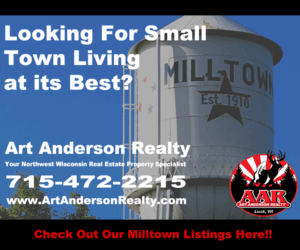 Art Anderson Realty has been moving houses for sale in Western Wisconsin since 1967, so we know how to help you list and sell your property quickly and seamlessly. 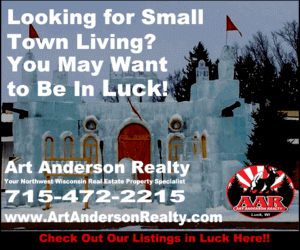 At Art Anderson Realty, we excel at helping you prepare, market, and sell your home in Western Wisconsin. We go over the selling process with you without the technical jargon. The more you understand about the process, the more control you have. This alleviates a great deal of stress for sellers. We perform comparative market analysis. This gives you insight into what homes you’re competing with and how comparable houses in Western Wisconsin are selling. We determine the list and target prices for your home. We help you make sure you don’t list too high (this can cause your house to sit on the market for too long which, in turn, can frighten off prospective buyers) or too low. We market your property for you. We make sure your house is seen by as many potential buyers as possible. We keep open lines of communication with you. We understand how frustrating it can be when you need to contact your agent and he or she is unavailable. You will not struggle to reach us and we will be with you every step of the way. We present the purchase agreement. We see to it that the paperwork you need is provided and explained to you thoroughly. We are on hand to answer any questions as they arise. Often, your home’s value depends on recent selling prices of comparable homes in your area. After reviewing the selling prices for such homes, your list price is adjusted according to current market trends. Sometimes, you will need to drop your home’s price to stay competitive. Other times, you may be able to increase your list price. Buyers often look in the price range determined by their monthly ability and down payment. This is a good piece of information to keep in mind. Buyers are often very knowledgeable in their price range and often purchase by comparison. Unreasonable asking prices are an immediate turn-off. We can help you to avoid this scenario. Inviting a potential buyer to make an offer shows that you are willing to bargain, but remember: if your asking price is too high, the buyer’s counter-offer will most likely also be unreasonable. Questions? Please don’t hesitate to contact us. We are available to alleviate any concerns you might have about selling your home.